There was no nomination for the additional candidate(s) which we announced on Tokyo Bulletin No.100 issued on the August 30, 2016. 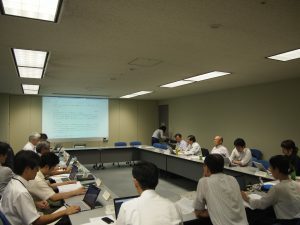 We plan to resolve the election of officers and Executive Committee members which announced on the Tokyo Bulletin No.100 on the next Annual General Assembly. Therefore, they will assume the post of officers and Executive Committee members from January 1st, 2017. The 2016 Sixth Lecture of IEEE Tokyo Section was held on August 29, 2016, at Kikai Shinko Kaikan with 38 participants. The lecturer was Dr. Takehiro Moriya, head of Moriya Research Lab, NTT Communication Science Labs, recipient of “2016 IEEE James L. Flanagan Speech and Audio Processing Award”. “Enhancement of sound quality for telephone and broadcasting by speech and audio coding technologies”. IEEE Japan SYWL Workshop and Student Branch Leadership Training Workshop were held on August 5 – 6, 2016, on Imadegawa Campus, Doshisya University. 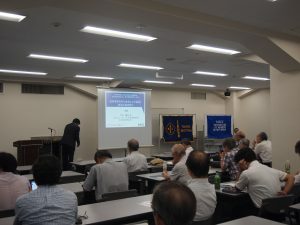 These workshops were held in conjunction with “IEEE Metro Area Workshop (MAW) in Kansai 2016”, organized by IEEE Kansai Section. 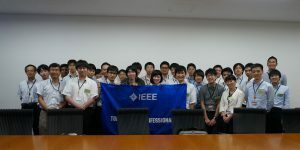 IEEE Japan SYWL Workshop provided the first opportunity to get together for representatives of Student Branches (SB) , Young Professionals (YP) , Women in Engineering (WIE) , and Life Member Affinity Group (LMAG) , from all over Japan. 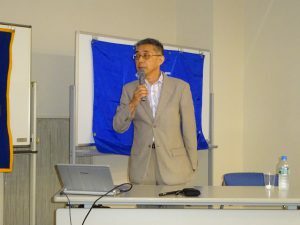 It is aimed at raising their motivation and creating a social network, by learning from other member’s experiences over the generations and the positions. 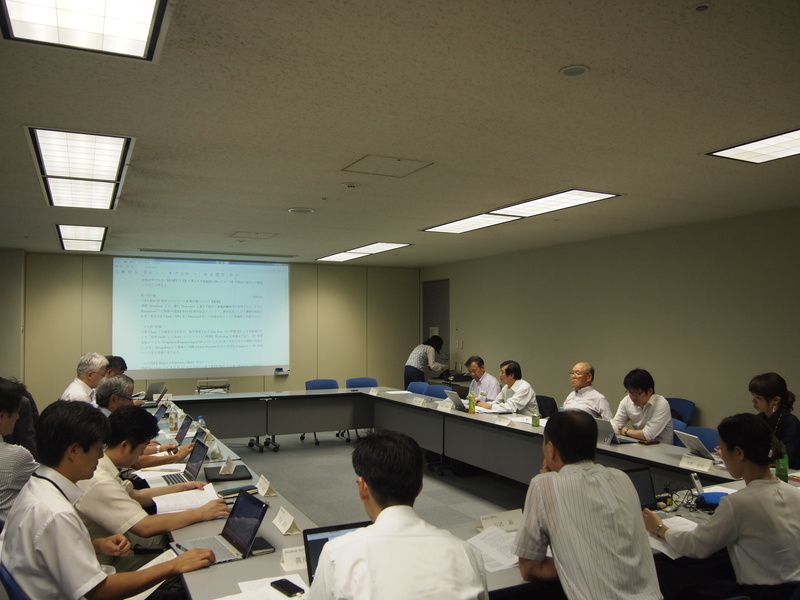 Nine Student Branches and two affinity groups, YP and LMAG, under Tokyo Section participated in the workshop. 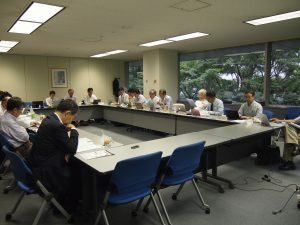 All of the participants had a lively discussion in the workshop. Also, they made the presentation about thier activities in the poster session and deepened their exchange through the social gathering which was held in the MAW. 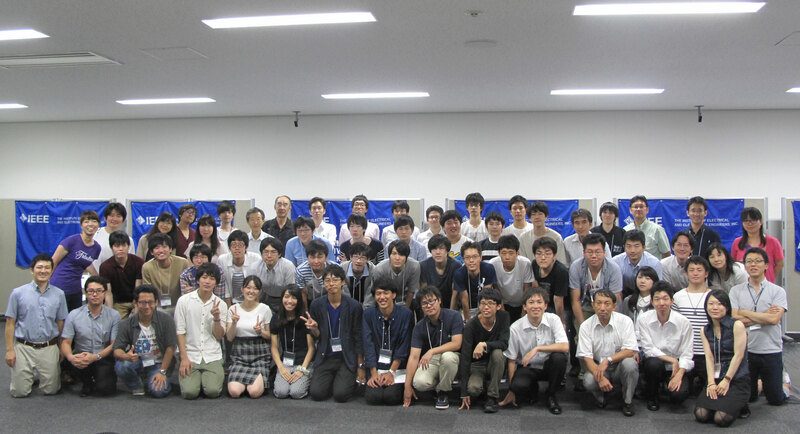 The Fifth IEEE Tokyo YP STEP Event was held on Friday, September 2, 2016, from 2:00 p.m. at NEC Central Research Laboratories, Tamagawa. The main topic of the event was “Make aware of career development as an electronic and electronics engineer”. 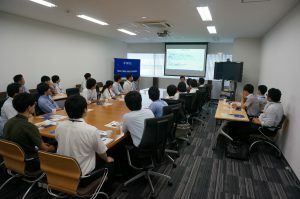 The 24 participants asked questions and took notes enthusiastically, during the lab tour. After the lab tour, they enjoyed the social gathering at the restaurant, NEC Tamagawa Club. The 2016 Third Meeting of Tokyo Section Executive Committee was held on Wednesday, September 28, from 3:00 p.m. at NEC, Tokyo.